Many people in Belarus start on their path in social entrepreneurship after they have worked in large business companies, which are centred around increasing income but lack something more important and profound. That is exactly what happened to Yuliana Sheuchik: one and a half years ago she quit her job in finance and switched to social entrepreneurship. Yuliana came to Biz4all programme to support an idea by another participant, psychologist Olga Makarevich. 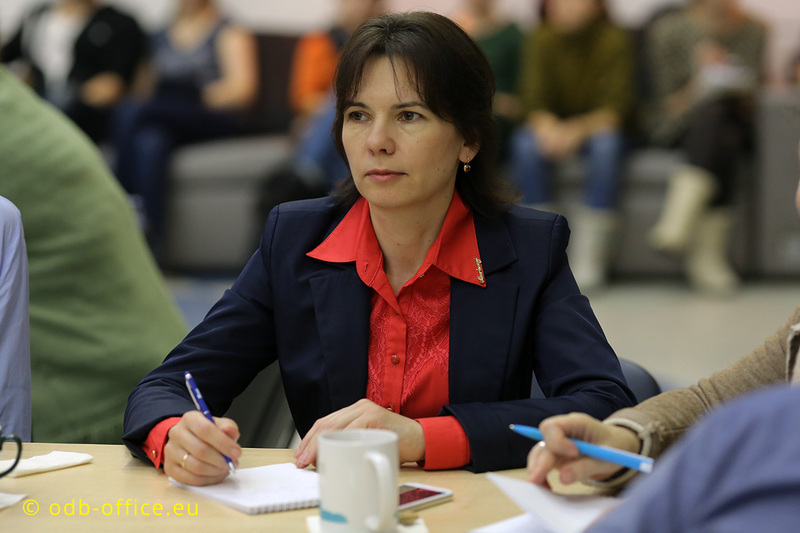 Olga opened the Centre for Effective Parenthood in Minsk. 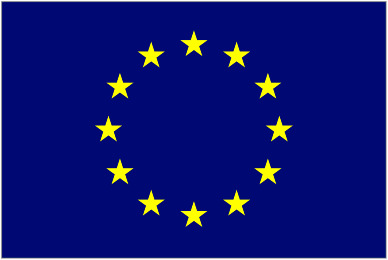 Biz4all-2 training is part of the "Social Entrepreneurship Incubator” programme organized by ODB Brussels (Belgium) in partnership with TNU Network University (Netherlands) with financial support from the European Union. For a long time, Olga worked as a psychologist in one of the city’s clinical hospitals, then went on to open her own practice several years ago. She was helping children, including children with special needs, but she wanted and needed to support parents as well. The first thing Yuliana did after leaving finance was to take care of herself: she lost 13 kilograms and began to help other women lose excess weight. That is how their team was born: Yuliana and Olga met and started working together, and during one of their conversations they found that both of them have a strong desire to help disadvantaged people. At one point, Olga shared that she had long had the idea to open a Centre for Effective Parenthood: she had the necessary professional skills, but how could she approach the idea in terms of a business strategy? Yuliana came across the call for applications to the second Biz4all school of social entrepreneurship by accident. One of the requirements was to have at least two team members, so the partners decided to apply. “Olga was initially doubtful that we would be selected, but I was convinced we would. The idea had a very clear social mission: to create a centre for effective parenthoold where professional psychologists would help parents to accept and understand their children with special needs and to look for ways of personal growth. 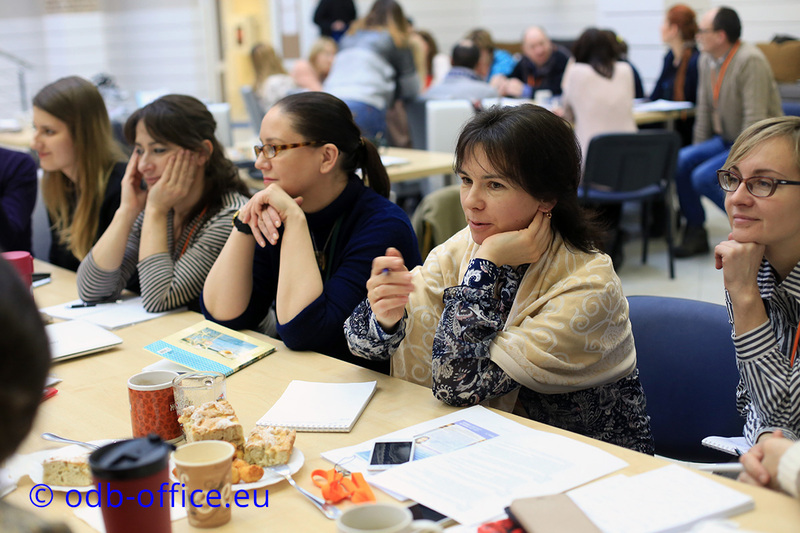 Belarus already does a lot for children, but support centres for parents are still very rare”. 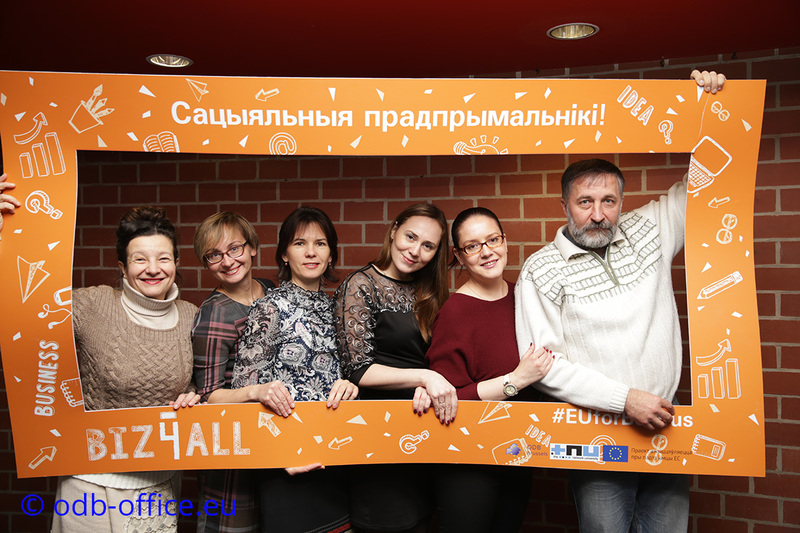 The team of the Centre for Effective Parenthood was the largest in the second Biz4all school: after a while, the aspiring social entrepreneurs were joined by Edward Zhilinski and Irina Vasileuskaya, who help them to launch online courses and support for parents. Today, training and psychological support can be done online, breaking down barriers and erasing distance, which makes it important for the Centre for Effective Parenthood to develop this direction as well, opening new prospects and providing helping to more parents. Olga says that the Centre for Effective Parenthood has had children with various types of problems. “As a rule, parents complain about the children generally being difficult or having speech development disorders. These are often children who cannot speak properly or have emotional and behavioural issues, as well as perception or communication problems. Such children may have frequent and severe temper tantrums or negative attitudes, they might resist attempts to establish a contact with them, experience anxiety and fears, lack interest in games or motivation to study. They have trouble understanding other people’s words and fail to comply with simple age-appropriate requests. Parents need a lot of time and energy to teach them even the most basic skills. Such children are difficult to feed, get to sleep or take out for a walk. Many of them have already been officially placed on the autistic spectrum”. Specialists of the Centre for Effective Parenthood help parents develop skills to communicate with their children taking into account all their special needs, strengths and weaknesses. Parents learn to competently respond to problematic behaviour, find ways to make the child interested and motivated to study, to communicate with the adult. 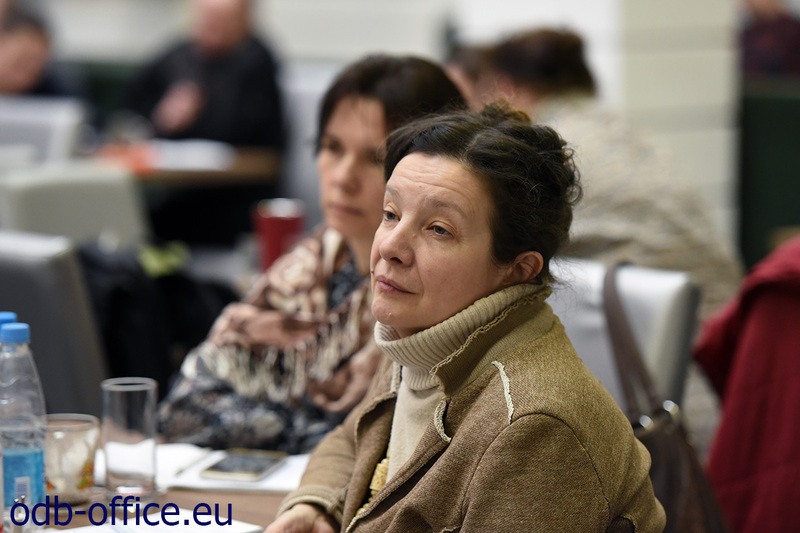 Olga adds: “Parents’ behaviour, knowledge, skills and understanding of their child’s special needs are crucial. They are especially important at a young age, when children spend most of their time with the family. Here, they learn how to behave and react to their desires and needs, as well as to rules and restrictions. Parents learn to understand their children and competently respond to their temper tantrums, tears, aggression and fears. With out help, parents learn to communicate much more efficiently and overcome their child’s development deficiencies, as well as emotional and behavioural problems”. When parents begin to really understand their children and identify their needs, trust can be built. There is less tension in the family and between spouses, which improves everyone’s psychological and emotional health. When parents know how to deal with the child’s emotional and behavioural problems, they can visit a friend’s house together, go for a walk or take a vacation. All this helps improve the family environment, reduce social isolation and develop social skills of a child with special needs. Training parents helps them overcome children’s development deficiencies, thus improving their prospects for further development and learning. 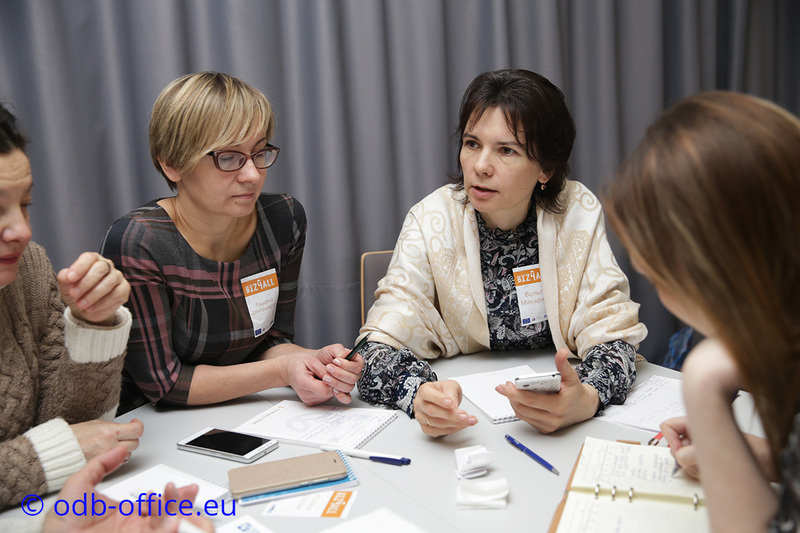 Following one of the programme trainings, Olga Makarevich set up a website for the Centre for Effective Parenthood all by herself. The website now has all the relevant information about their work and the services they provide, as well as useful materials on the topic. Thanks to the website, they now have more requests and more customers. The Centre now has two staff members, with two more coming to join them in September. The Centre for Effective Parenthood has already become sustainable. At the moment, they work as individual entrepreneurs, but they are planning to switch to a different organizational form of business. Yuliana explains: “In addition to valuable knowledge, Biz4all has given us new connections, and we are taking advantage of them all the time. When we understood that we need to consider a different form of ownership, we already knew that we could ask ODB Brussels for contacts and they would help us get a legal consult. It is extremely important for our centre, because we do not need to spend our time searching and can just focus on our primary duty, which is helping parents”. The founders of the centre are unanimous in saying that the opportunities for social networking that are given to participants of these programmes are extremely valuable. Yuliana concludes: “Such generosity inspires, impresses and motivates. When you get into an environment like this, it begins to shape you whether you like it or not, so that you can influence your own surroundings and change the world”.